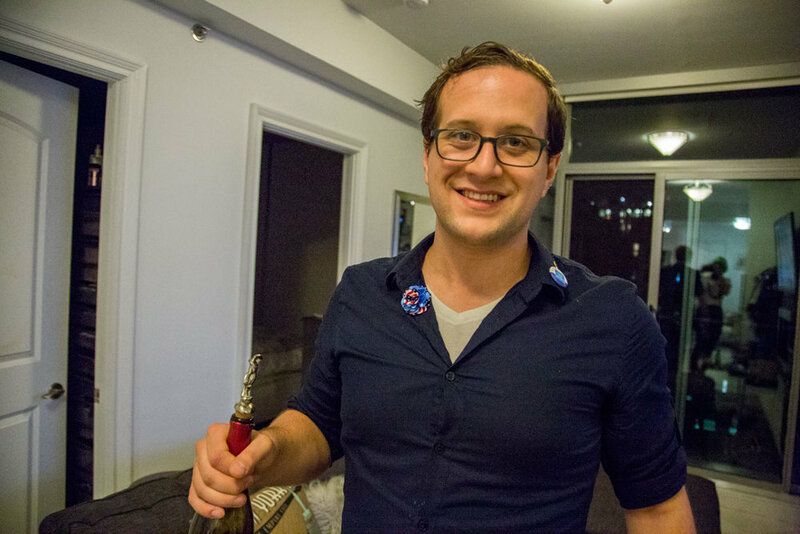 Last week we told you How to Host An Awesome Pro-Hillary Debate Party, and we introduced guest author Shannon Truax! 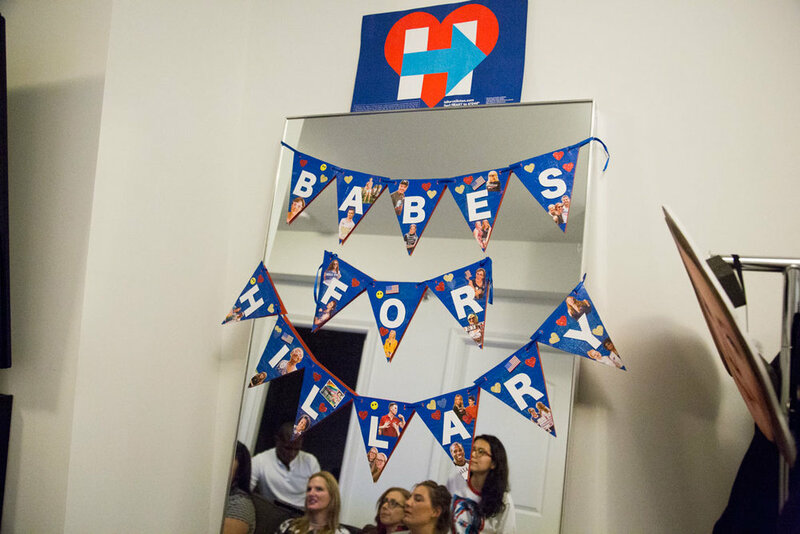 Shannon has kindly blogged about the party she hosted with Babes For Hillary last night in her "Photo a Day" series that she has been doing for OVER FOUR YEARS! 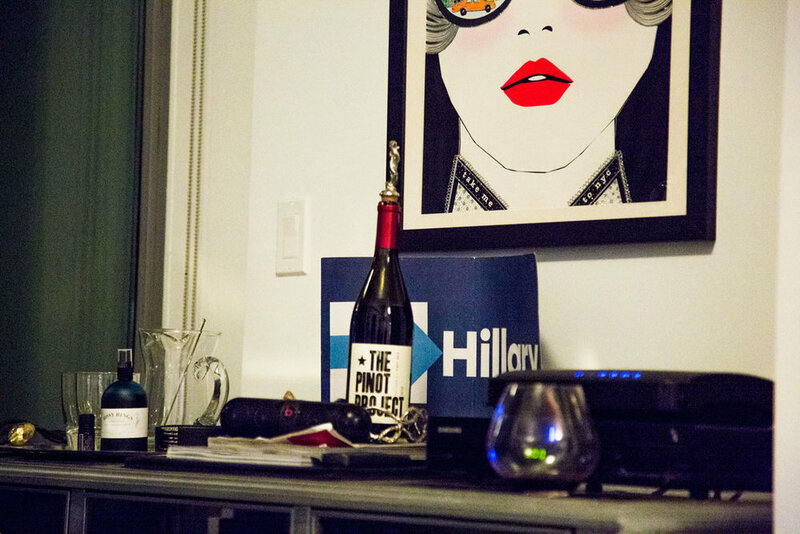 Nine of us crowded on my couch to watch Hillary outperform Donald Trump during the 2016 Presidential Debate. 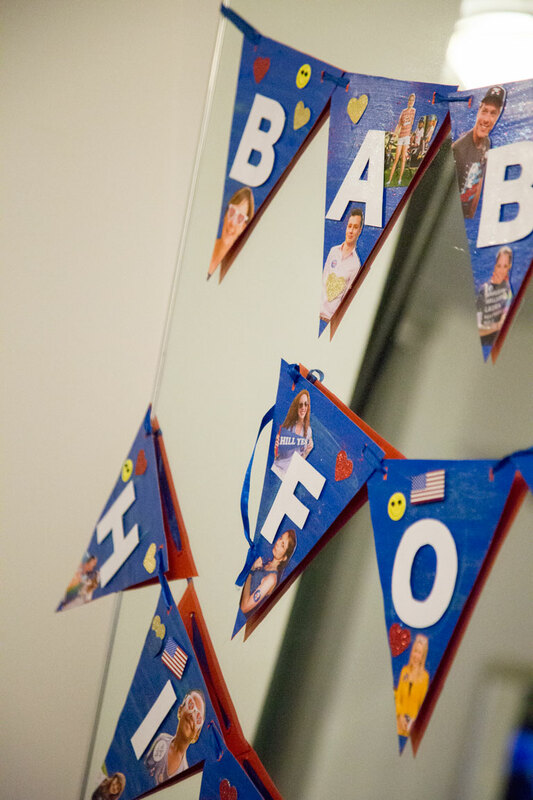 Kris brought a huge Hillary mask, a handmade Babes' banner, and a homemade cake. I made fresh mac & cheese and guac from scratch. 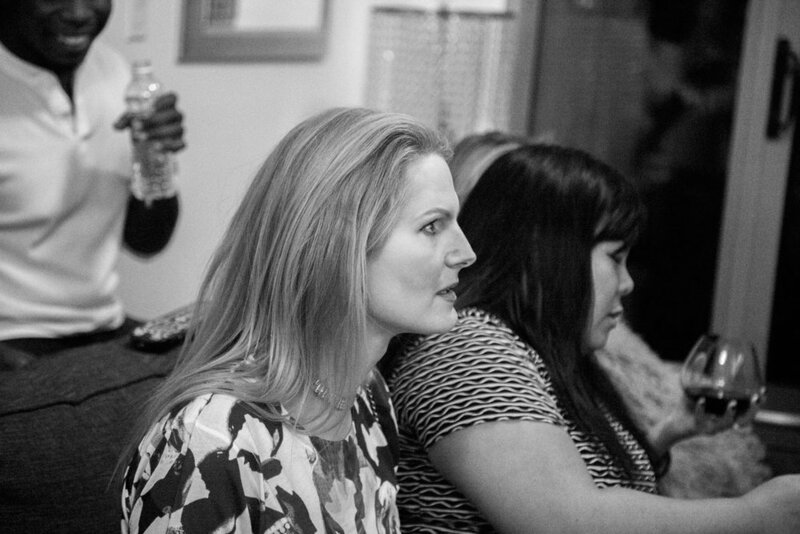 Babes for Hillary guests are the best guests. We cheered and gasped in unison, as Hillary remained poised and informed, as well as threw in some classy zingers. Personally, I loved the one about how Donald Trump loves beauty pageants and has spent a ton of time around them. We all saw the debate, and no matter what side you’re on, you can’t dispute Donald’s (love how she kept calling him “Donald”) abrasive interruptions and avoidance. We also can’t ignore his comments around being smart to not pay taxes, because they would have been squandered anyway. The polls that I’ve seen show that Hillary won, but it’s going to be very important to get out and vote.